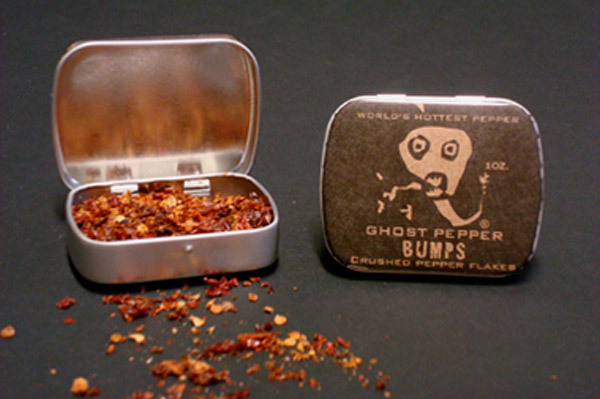 Love spicy food? 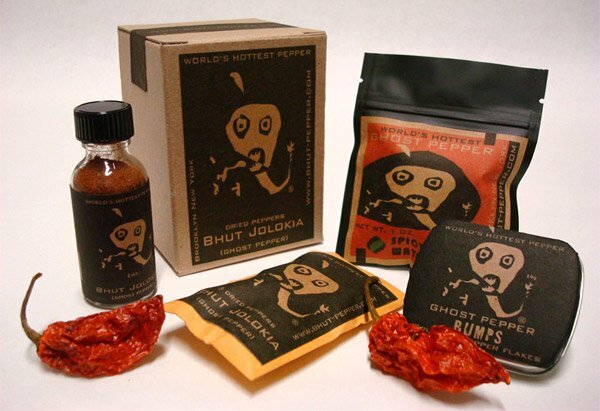 Then try some crazy hot Bhut Jolokia (aka Ghost Pepper.) 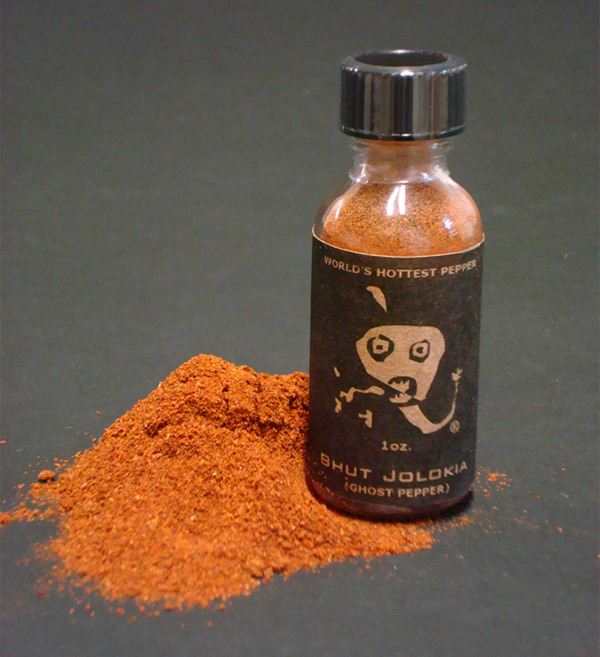 With a Scoville heat index of over 1 million, it’s 3x hotter than a habanero and 300x more intense than a jalapeno.